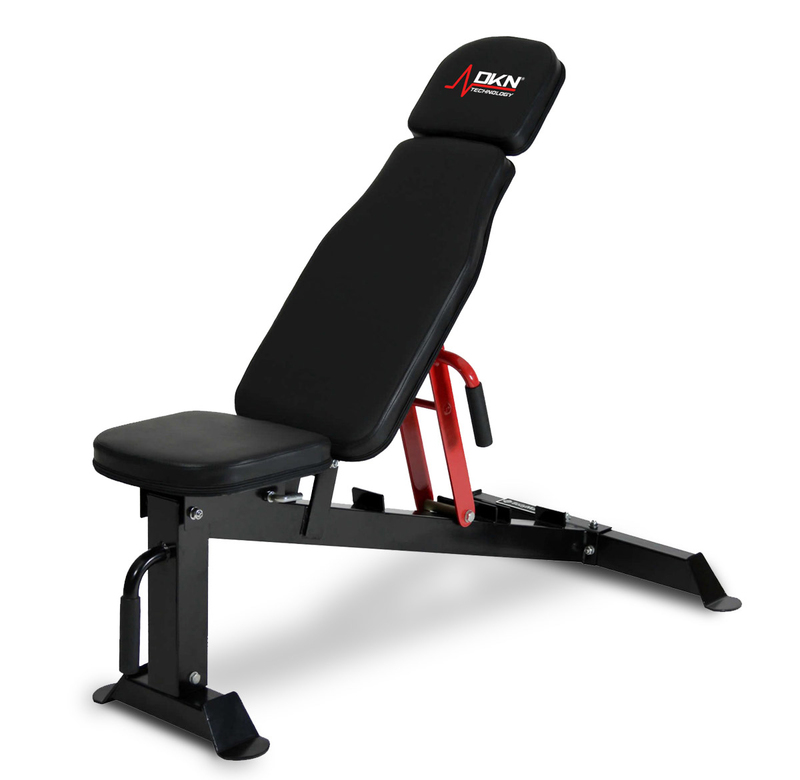 The DKN Elite Utility bench is built to a high specification and is suitable for use in a light commercial environment. Heavy duty steel construction frame. 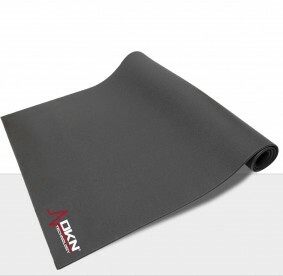 Contoured upholstery with a high density padding for durability and comfort. 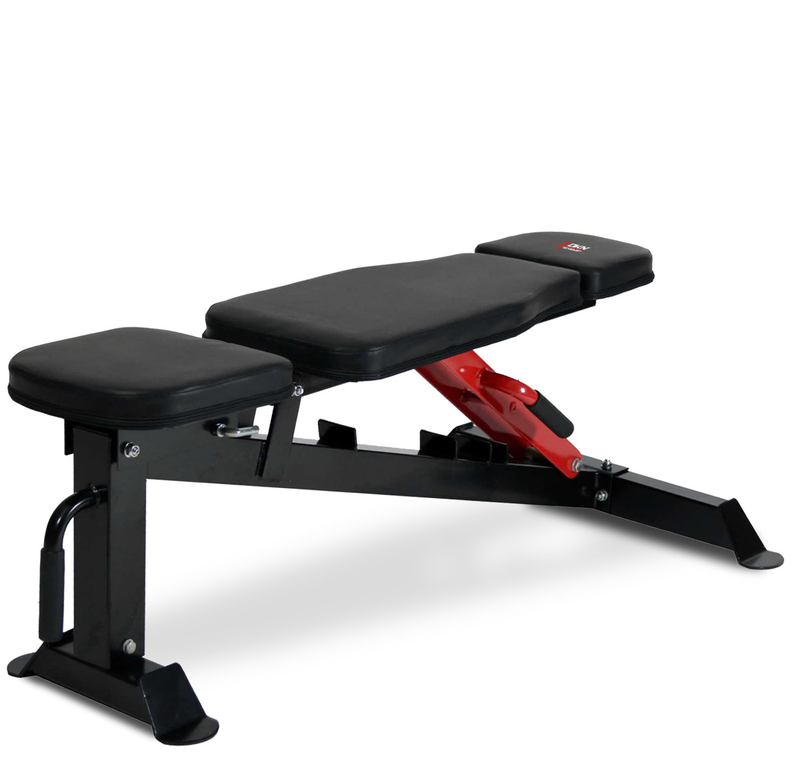 In addition to dumbbell training this bench can be used with a power cage or a smith machine and adjusts quickly and easily to Incline, Decline, Flat or Military positions. Reinforced construction for light commercial use. Multiple positions: flat, incline, decline and military. Transport wheels and carry handle for easy moving. Suitable for use with power cages and smith machines. High Density upholstery for added comfort and durability. Easy adjustment of back pad and seats.